Streetwear inspired shoes that celebrate James Harden's high school state title run. Gas, brake, cook. James Harden freezes defenders with his signature mix of Euro steps, hesitations and lightning-quick crossovers. 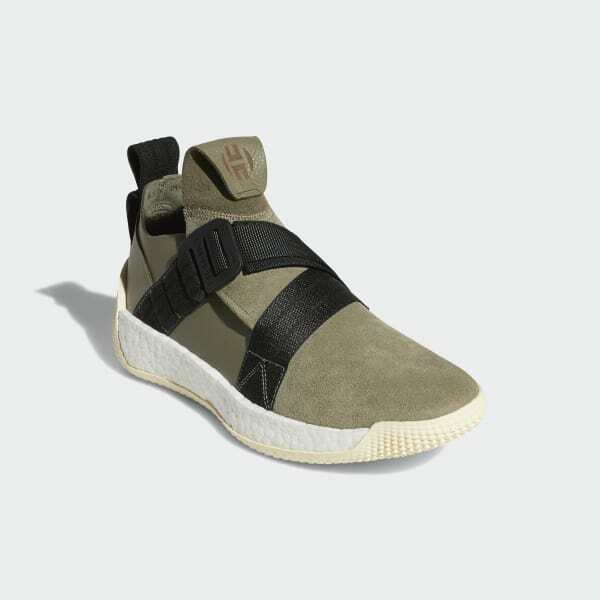 These shoes combine James Harden's go-to style with a streetwear inspired design that pays tribute to his state title run during his senior year at Artesia High. Built for flexibility, they feature ultra-soft cushioning for all-day comfort. 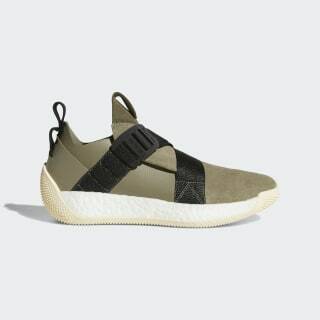 A breathable, sock-like mesh upper with an adjustable buckle provides a snug fit for versatile wear off the court. Adjustable buckle engraved with "James Harden 0013"